For some drivers the hill start is seen as a necessarily evil. 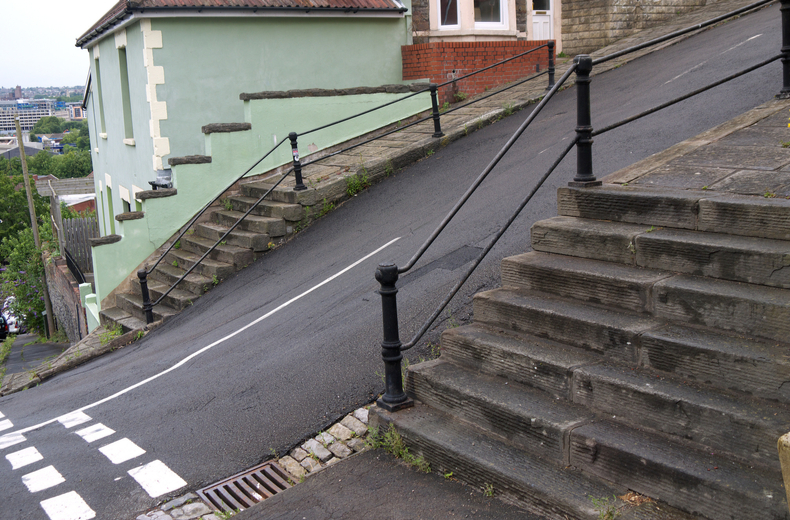 It's a daunting, but often unavoidable manoeuvre on the UK’s hilly terrain. 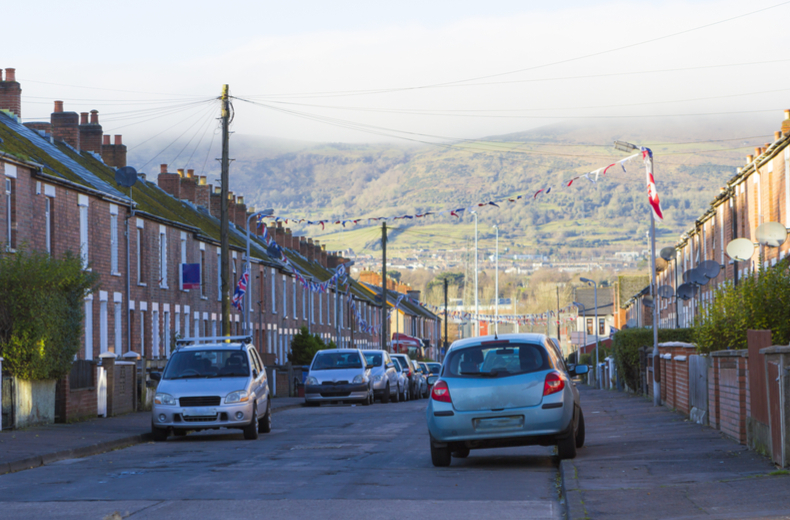 Whether you’re a learner driver or an experienced one who still dreads hill starts, our essential guide to moving away on an incline will ensure you pull it off safely every time. What is a hill start? Why do I have to learn how to hill start? How do you do a hill start? What is Hill Start Assist? How do you do a hill start going downhill? How do you do a hill start in an automatic? How do you do a hill start without stalling? Will I need to do a hill start on my driving test? Will I fail my driving test if I can’t hill start? What do the road gradient signs mean? 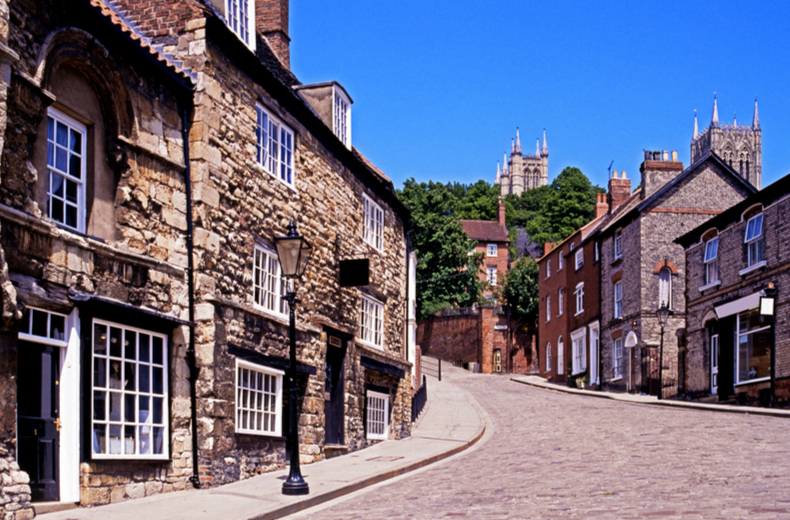 What are the steepest roads in the UK? A hill start is exactly what it sounds like — moving off or starting your vehicle while you’re on a hill or any other gradient that isn’t a level road. Hill starts can be intimidating at first. Not only do they involve measured clutch control but with gravity working against you, your car can roll backwards if the start is not performed correctly. Even though an increasing number of cars are fitted with Hill Start Assist technology, which we’ll come onto later, it’s still important for all motorists to be able to do it with confidence. The UK is not a flat countryso, so unless you’re planning on limiting yourself to only driving on flat roads you’re going to have to do a hill start eventually — it’s an accepted part of everyday driving. The hill start is also included in the practical driving test. Your examiner will ask you to pull over to the side of the road and pull away again, including normal stops at the roadside, pulling out from behind a parked vehicle, and a hill start. You may also have to perform an emergency stop. Whether you’re making a hill start in traffic or simply pulling away from a parked position, you should always start with your handbrake firmly on to stop your car rolling backwards. First, put the clutch to the floor and select first gear. Then push down gently on the accelerator while bringing the clutch up to the biting point — you’ll know you’ve hit the biting point because the engine sound will change slightly and your car will feel like it wants to move. After checking it’s safe to move, release the handbrake and let the clutch bite a little more until the car slowly starts rolling forward. Gradually push down further on the accelerator while bringing the clutch up slowly and the car will move up the hill. As you drive forward you can start moving through the gears but remember that driving uphill will require you to stay in a lower gear to ensure you have enough power to get to the top. Hill Start Assist is technology aimed at making hill starts easier. If your car is equipped with Hill Start Assist, all you’ll have to do is take your foot off the brake and your car will stay stationary on the hill for around three seconds while you find the clutch biting point. 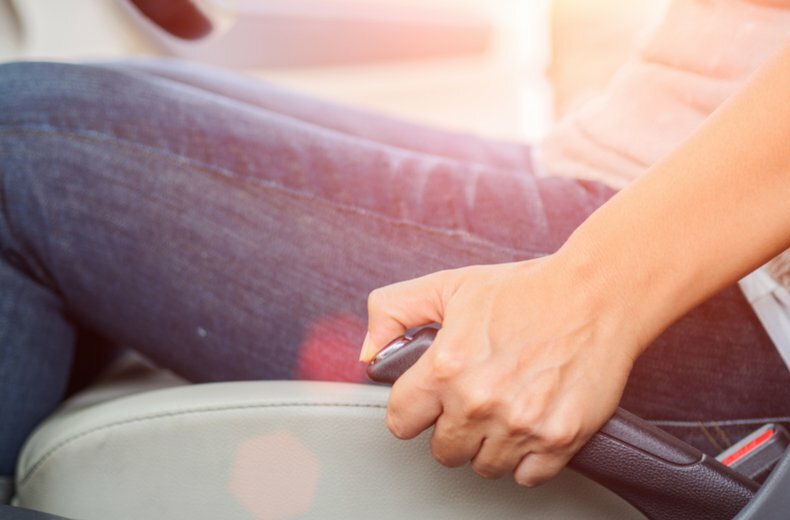 If it takes you longer than three seconds to find the clutch biting point your vehicle will start to roll back, meaning you’ll have to reapply the handbrake. One of the most common problems with hill starts is stalling, which is caused by two things: not pressing on the gas pedal enough and bringing the clutch up too fast (i.e. past the biting point). To avoid this, make sure you gradually bring the clutch up to the biting point while simultaneously pushing down on the accelerator to keep the car moving forward at all times. Sometimes you will have to pull away while facing downhill. This is easier than a standard hill start because you have gravity on your side, but you still need to make sure your vehicle doesn’t shoot down the hill at high speed. As with a normal hill start, after making all the necessary checks, put the car into first gear — or second if the hill is quite steep — and with the clutch pedal right down slowly apply the footbrake. Following another quick safety check, release the handbrake and find the clutch biting point. As your car starts to move, transfer your right foot from the brake pedal to the accelerator and slowly apply the gas. From there, you can slowly start to move up the gears. But remember, if you’re travelling downhill you should keep to a lower gear to ensure you maintain as much control as possible over your car. Doing a hill start in an automatic is easier than in a manual because there is no clutch to worry about, but it will still require some practice, particularly if you have a test coming up. With your handbrake on and your gearbox in D (drive), push down gently on the accelerator until you feel the car straining against the handbrake. When you feel this, release the handbrake and the car should start moving forward. Some automatic cars will be equipped with Hill Start Assist which will hold you on the hill when your handbrake is released, but if you feel the car moving backwards gently push your foot down on the gas and your car will move forward. Yes. As the part of the test that examines your general driving ability you will be asked to pull over and pull away several times. One of these times will take place on a hill, so it is imperative that you practise hill starts before your test so you are comfortable with them. READ MORE: What happens after I pass my driving test? The examiner will be looking for your ability to keep control of the car at all times, particularly during a hill start. While it’s unlikely you’ll fail if you roll back a couple of centimetres during a hill start, if the car rolls back significantly – or worse still, you hit a pedestrian or other road user while doing so, it will lead to a fail. The best way to ensure you don’t fail on a hill start is to practise, practise, and practise again until you are comfortable. 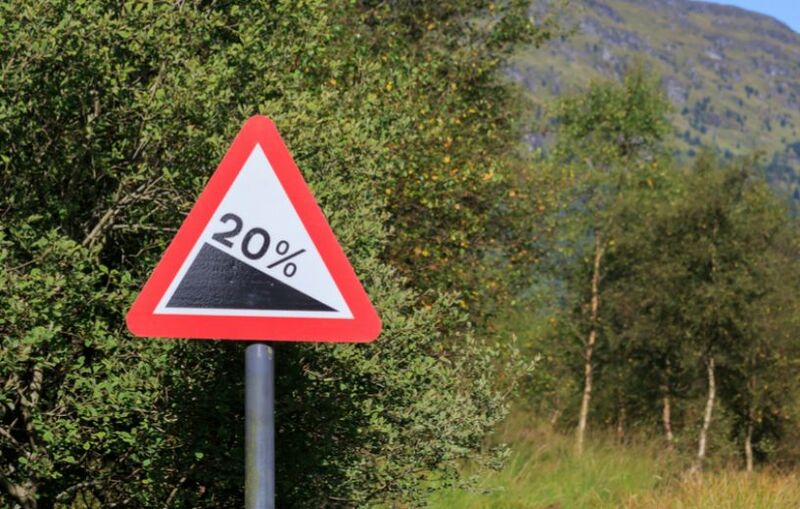 You should be warned of an imminent hill by the red triangle signs containing a picture of a slope accompanied by a percentage indicating how steep the gradient will be at its most extreme. You may also have heard of gradients being referred to as ‘1 in 3’ or ‘1 in 5’ and so on, which is the same as 33% or 20%. These percentages are an equivalent way of explaining that for every 3 or 5 feet you travel on a road, it rises (or drops) by 1 foot. The switch from ratios to percentages on these signs was made in the 1970s, and whilst some might find the percentage a little more hard to understand, it is immediately obvious 33% is clearly more than 20%. If you fancy putting your new skills to the test, why not head off in search of the UK’s steepest roads for the ultimate hill start road trip?